It’s not always about loud guitars around here. And that’s where Brisbane, Australia’s dream-pop artist Hatchie comes in. She premiered her new music video recently for the rather luscious song “Without a Blush”, evoking the wondrous sounds of Stars, Britta Phillips and a little Goldfrapp. 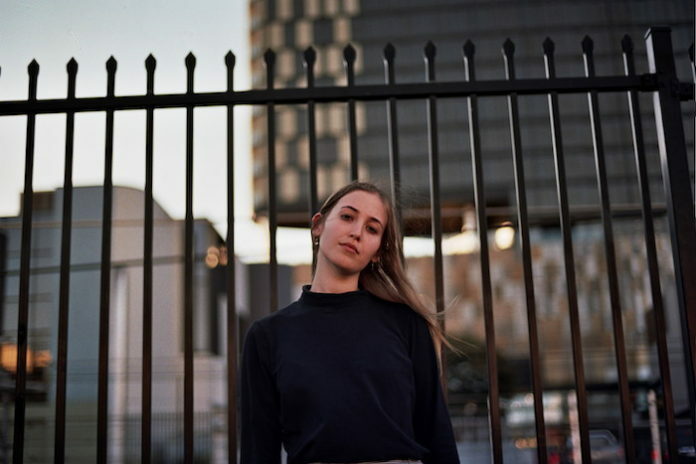 Hatchie (or Harriette Pilbeam to her family) released her debut EP Sugar & Spice last year and is preparing the release of her first full length album Keepsake this June. 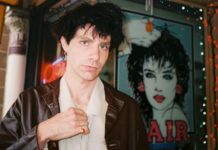 The album is due June 21st via Heavenly Recordings in the UK and Ivy League in Australia. She will head off on a global trek all through April starting off in North America, before returning to Australia for select dates in May. No rest for her as she’s back on the road to Europe in June. 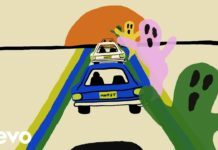 Check out her new video for “Without a Blush”.